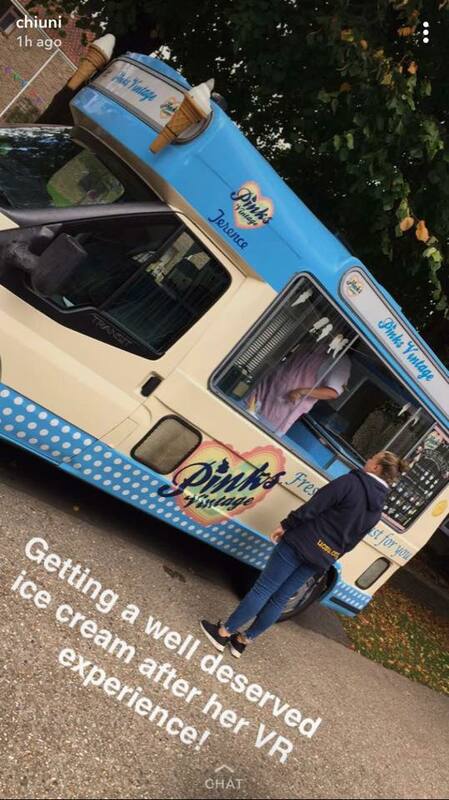 What does having an ice cream van at the open day add to the day? 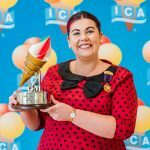 How well was it received? 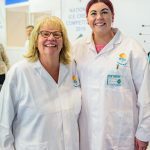 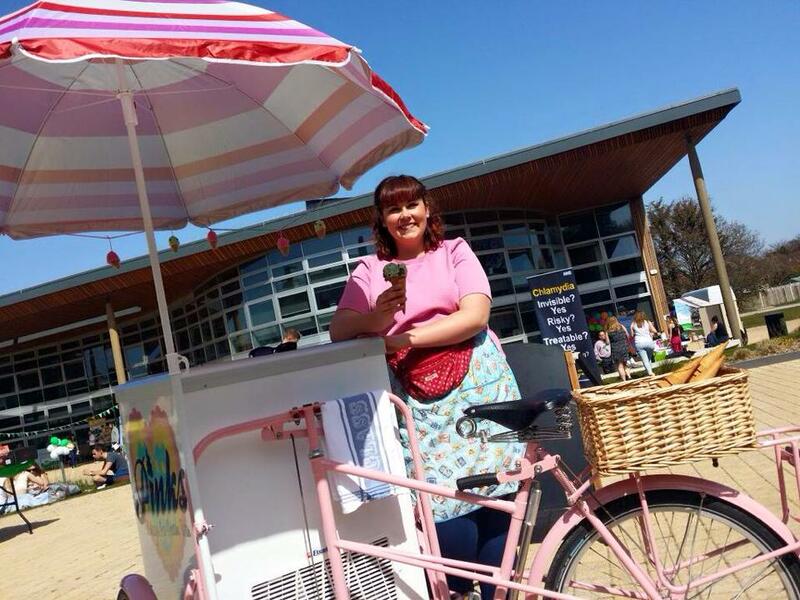 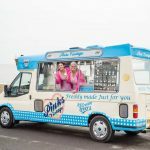 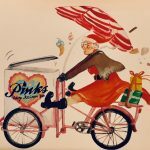 What was it like working with Pinks Vintage Ice Cream? 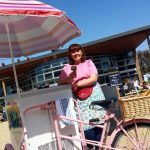 If you’d like to hire our Ice Cream Van or Tricycle for your University Open Day or event, find out more here.